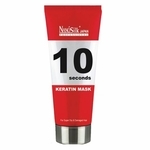 Enjoy V Mystique most popular hair treatment. 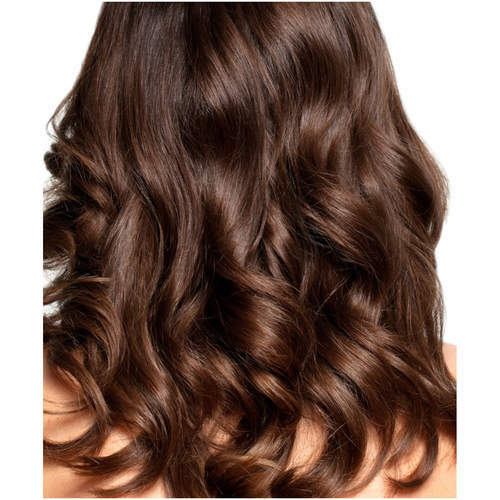 It restores moisture balance to your hair. 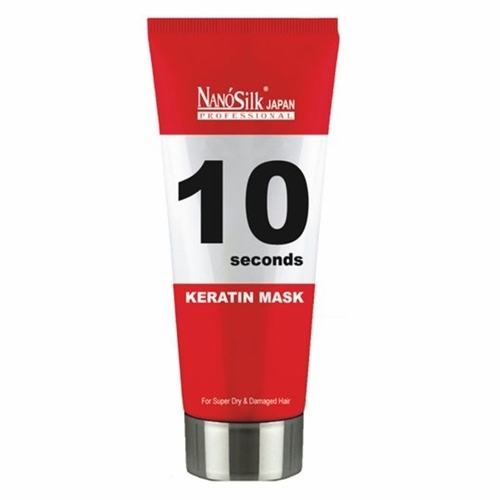 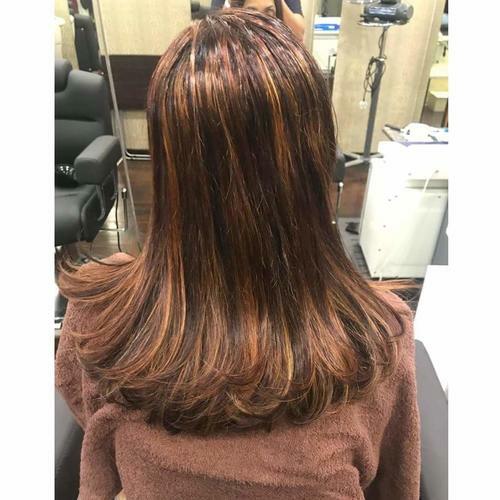 Hot Oil together with 10 seconds Keratin Mask helps to strengthens and nourishes the hair. 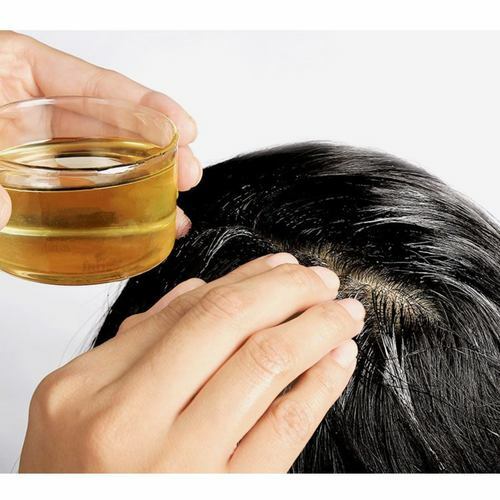 It also helps to prevent split ends and bring brittle dry hair back to life.